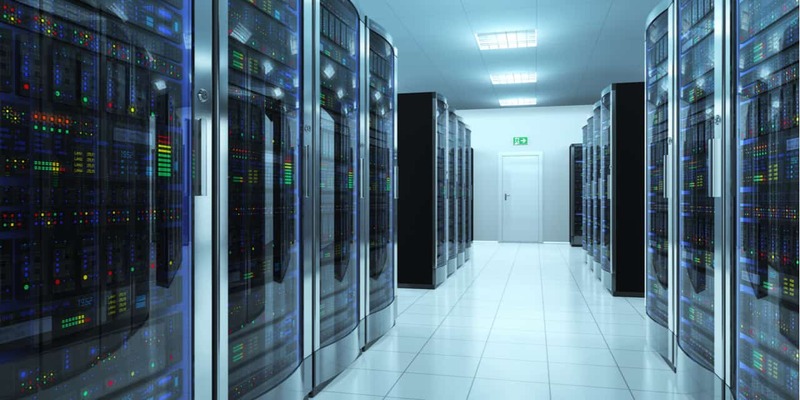 Provide assurance, confidence and engagement across the supply chain so that a large ‘network’ of Edge Data Centers can be developed and managed. This TIA Technology Community is focused on a range of pressing industry issues, including security, operational risk management, orchestration and scheduling of life-cycle management events across the supplier ecosystem, and open network topology management. Bringing together carriers, data center owners, equipment and cabling suppliers, consultants, auditing firms, and others, to establish standards and best practices for the mass scale operation of edge data centers, this group also works to develop protocols to enable interoperability, authorization, access and movement between vendors and devices, facilitating data services across licensed and unlicensed operator networks.